Colours: acrylic pigmented inks, translucent or opaque, have excellent fluidity and a satin finish. Can be mixed together. Good lightfastness. 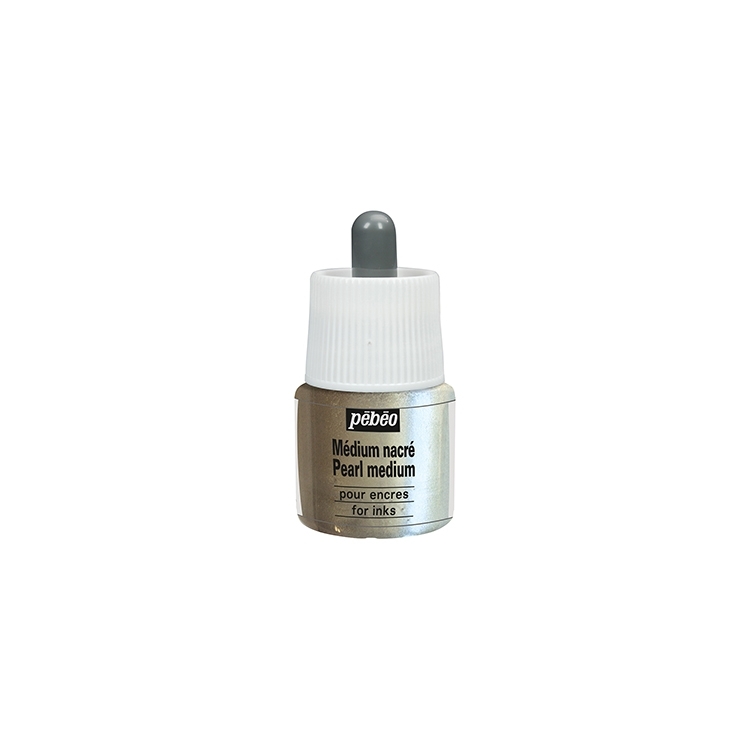 ARTIST ACRYLIC LIQUID is a pigmented acrylic ink specially designed for airbrushing, graphic instruments such as drawing pens or technical brushes, and diluted paint techniques. It can also be used for retouching photographs. 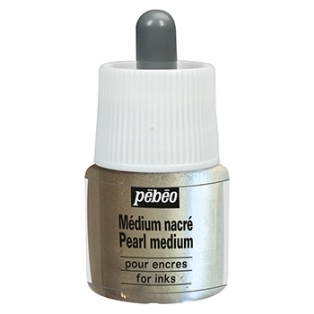 Its remarkable fluiditym fine frain and pigment dispersal make it easy to use with any tool. Colours: acrylic pigmented inks, translucent or opaque, have excellent fluidity and satin finish. Can be mixed together. Good lightfastness. Surfaces: canvas, paper, photographic prints, polyester films.